Experience a Modern Approach to a Victorian Inn. The Inn has kept its old world charm while giving a modern feel of a boutique hotel. Local owner, Christi Lueck-Sadiq, part of the Siebken’s family, can help recommend the best restaurants, golfing, shopping and nightlife all within walking distance. Enjoy your refreshment while relaxing in a rocking chair on its spacious front porch. Each room has central air, cable television, internet access, coffee makers, vanity areas, toiletries and bathrobes. Inquire about the best, inexpensive rates in town. Christi welcomes you to stay in her very clean, very casual and very comfortable inn! Christi’s House and apartment rental properties are centrally located right off of the town square and close to the lake. These fully furnished properties are delightfully decorated to make you feel at home with all the modern amenities. 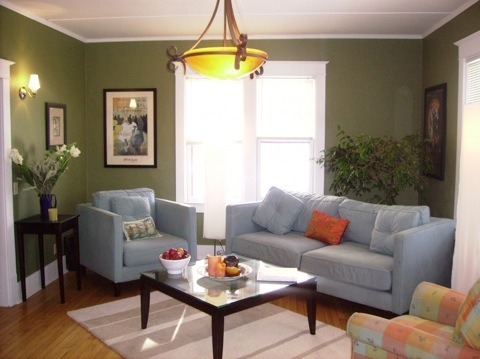 Discover how inexpensive a home rental can be. You’ll find the perfect property for your group needs. Properties are within walking distance to fine restaurants, retail shops, and only two miles from Road America. Inquire for rates and/or view these properties on the website.